The Advisory Board of the Master of Nonprofit Administration (AB-MNA) assists the MNA program in its mission to effectively educate nonprofit leaders for the 21st Century. It represents the diversity and expertise of the sector with accomplished MNA alumni, recognized nonprofit leaders, along with faculty and student representatives. 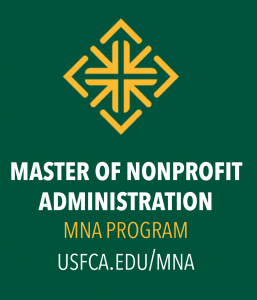 Originally founded by Dr. Marco Tavanti, MNA Program Director and Ms. Annabel Lavielle-Green, MNA ’10, the Board continues to work in close collaboration with the MNA Program Director and School of Management Administration to connect the nonprofit community to the university. The AB-MNA build on the successful boards constituted by Dr. Michael O’Neill in support of the MNA alumni engagement and the sector related research provided by the Institute for Nonprofit Organization and Management (INOM). MNA Program Content and Instruction career development. Information and Resources pertinent to the nonprofit sector and the education mission of the MNA program. 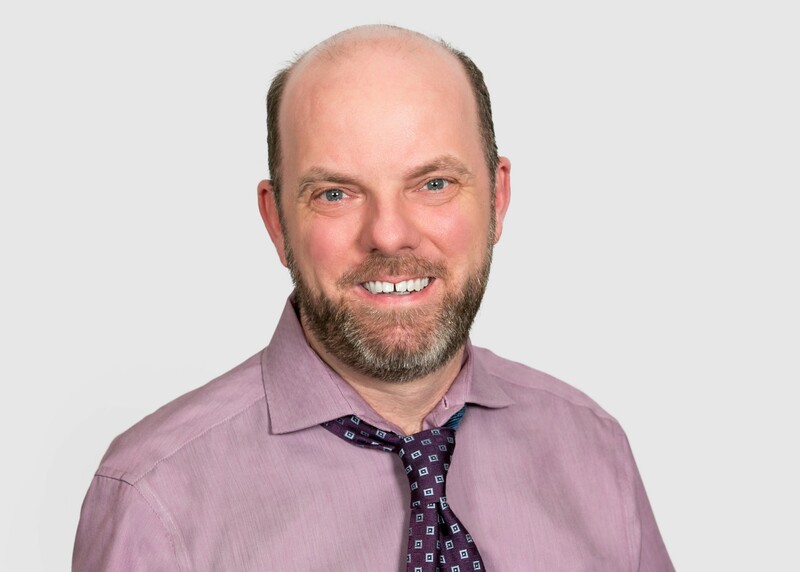 Kevin Hickey serves as the Director of High School and Bridge Programs at Jewish Vocational Service, where he leads college and career readiness programs and public policy advocacy efforts on behalf of children, youth, families, and the unemployed. Kevin approaches his work with the belief that nonprofit leaders must strive for impact in both direct service and public policy. Kevin’s leadership has resulted in more than 5,000 jobs for youth, policy victories from the City and County of San Francisco to support children and families, and voter-approved authorization (November 2014) of the Children and Youth Fund, which secures $100+million annually for the next 25 years for local children and youth programs. 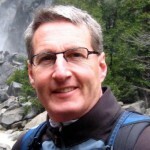 Kevin holds adjunct faculty appointments at the University of San Francisco, and San Francisco State University. Kevin is a proud veteran of the United States Navy. Nancy is a graduate of UC Berkeley and received her MNA from USF in 1991. 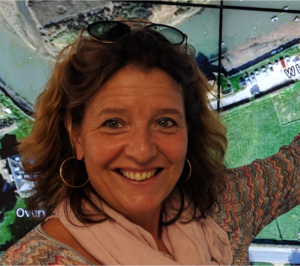 Currently the Executive Director of the van Löben Sels/RembeRock Foundation, she has served in consultant and leadership positions at a number of family, corporate and independent foundations. 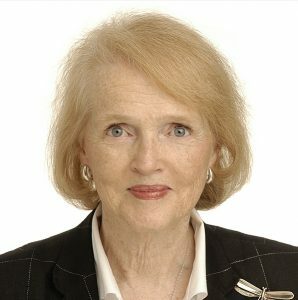 She’s worked to support leaders and emerging leaders of NGOs here and abroad for 25 years, and sits on the boards of the Gagarin Trust which funds human rights in St. Petersburg, Russia, and IGNITE: Political Power in Every Young Woman (www.ignitenational.org). A third generation San Franciscan, Nancy lives in the City with her husband and miniature poodle. Olivier is a lawyer specialized in armed conflicts, refugee issues and international criminal prosecutions and recognized international expert on human rights. 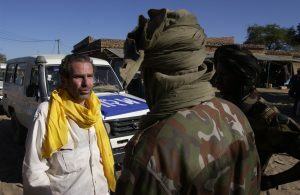 He served at Human Rights Watch emergencies division and conducted research missions in numerous conflict areas including Eastern Chad, Darfur, Central African Republic, Algeria, Afghanistan, Iraq, and Sri Lanka. He also served as deputy-head of the Human Rights Office of the United Nations Assistance Mission for Iraq (UNAMI). He has worked for a number of years on the case against Hissein Habré, the international prosecution of former Chad dictator. His research on war crimes, child forced recruitment and crimes against humanity has been utilized for cases of the International Criminal Court (ICC) and resolutions of the United Nations Security Council. Olivier practiced law previously in his native France and then worked for the Moscow Regional Office of the United Nations High Commissioner for Refugees (UNHCR) in the Russian Federation. Olivier holds an LL.M. from Columbia Law School in New York as well as a degree in Private Law from the University of Paris. He teaches Human Rights and International Law at University of San Francisco. Janet completed her undergraduate work at Mills College and received a master’s degree in library and information science from San Jose State University. She currently serves as the director of transparency initiatives for Foundation Center, working to champion greater foundation transparency. A key part of her role is to provide leadership for Glasspockets.org, which she helped to found and build in 2010. 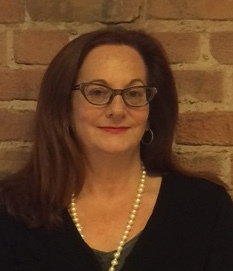 Prior to her current role, Janet served as director of Foundation Center’s regional office in San Francisco for 15 years. 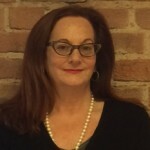 She led a team of six professionals in delivering extensive outreach and capacity building services throughout the Western United States, planning and overseeing training for social sector audiences, carrying out donor development and cultivation, and producing live and online programming such as the popular Meet the Grantmakers and Philanthropy Chat podcast series. 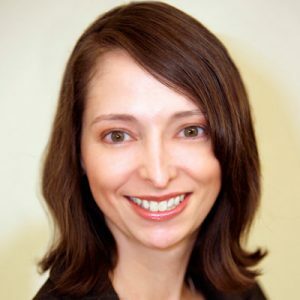 After a decade as a business journalist, Louise committed her career to nonprofit work in 2005. She soon became an executive director, and led the Palo Alto Art Center Foundation’s capital campaign. As Executive Director of Tax-Aid, she assisted low income taxpayers secure refunds totaling $16M+. She currently teaches Strategic Governance in the MNA program. 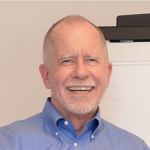 Bob is President and Founder of Robert Glavin, Inc. (Est. 1999). He has 25 years in senior management positions at major institutions—the California Academy of Sciences, the University of San Francisco, Georgetown University Medical Center. 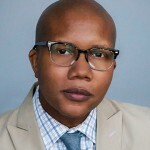 He is an instructor in nonprofit management, a popular conference speaker and an inspirational board retreat facilitator. Bob contributed a chapter to the book “Nonprofit Management 101,” which was praised by Nobel Peace Laureate Jody Williams as “an invaluable how-to operator’s manual for the nonprofit sector.” He earned a bachelor’s degree at Georgetown University and a Master’s in Nonprofit Management at USF. Steve is Director of LearnUp Centers which offers innovative and effective reading program techniques to struggling young readers. He is also Director of of Good Food for Good Foundation (GFFG), a charitable solution established by Pascal Rigo, Founder of La Boulange, to support the delivery of clean, healthy and delicious food to school children. Steve has a long executive career in startup nonprofits and educational programs including The Foundation for Youth Investment (FYI), Environmental Education Funders Collaborative (EEFC), Outdoor Educators Institute (OEI), and Thinking Outside. Prior to these leadership positions, he served in various teaching and managing capacities for the San Francisco Unified School District. He has a BA from UC Berkeley and a Master in Secondary Education from San Francisco State University. Lisa is the Executive Director of Foundation for Sustainable Development (FSD). She has more than 15 years of experience in microfinance and international development specializing in multi-sectoral and sustainable solutions to development challenges such as food security, women’s empowerment, access to affordable and adequate health care, education, and enterprise development. She has provided training, assessment, and capacity-building services to more than 35 international organizations in 22 countries in Africa, Asia, Europe, and Latin America. After receiving her MS in Foreign Service from Georgetown University, she held a number of technical, policy, and leadership positions in microfinance networks including Freedom from Hunger, Opportunity International, and FINCA International. Ralph is the Executive Director, Raphael House, s the oldest and only privately-funded shelter and services program dedicated to short-term housing, rental assistance, and ongoing supportive services to Bay Area families experiencing or at risk of homelessness. Ralph has more than 15 years of experience directing nonprofit human services programs including the Hamilton Family Center. 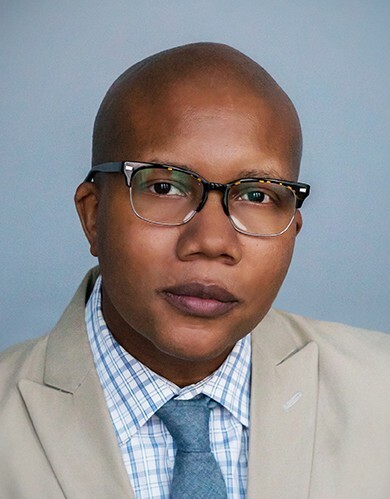 He earned a Master of Clinical Psychology from Nova Southeastern University in South Florida and a Bachelor of Science in Counseling Psychology from Andrews University in Michigan. 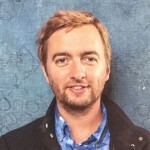 Jonny is Senior Director at Kiva U.S. a well known Microfinance NGO. He began his career in management consulting. 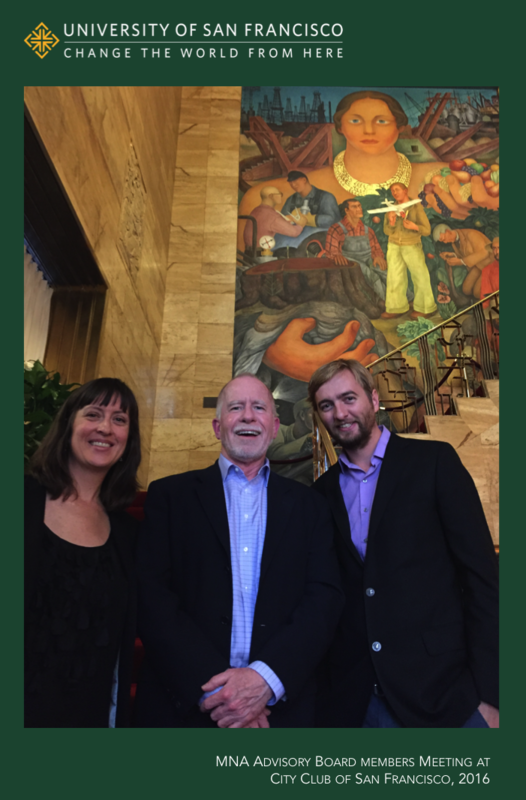 After six years at Oliver Wyman, he joined Kiva in 2011 to launch the Kiva Zip pilot program. Kiva Zip aims to reimagine a financial system based on human relationships rather than financial transactions, and has now made $20 million in loans to 4,000 U.S. small business owners, crowd funded by 100,000 lenders from around the world. 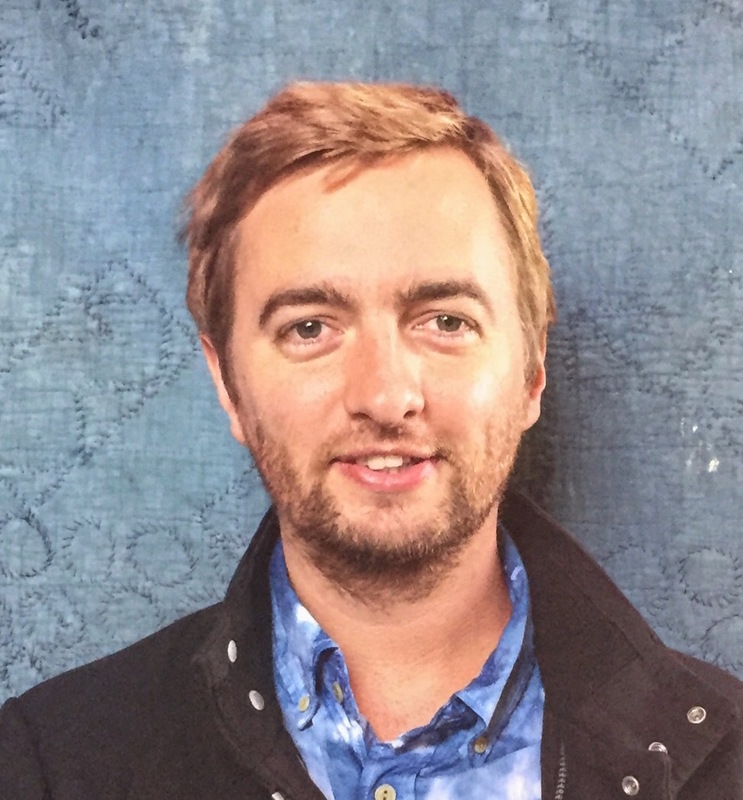 Jonny studied History at the University of Cambridge, is married to Ali, and lives in San Francisco. Kay understands the challenges of 21st century philanthropy as well as its opportunities, and brings her experience from working with countless nonprofit organizations to bear on the current issues affecting donor development, fund raising, outreach, message strategy and volunteerism. 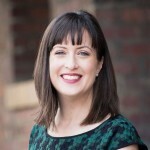 She is the author of seven books related to philanthropic practices and board engagement and is a frequent speaker for local, national and international gatherings and workshops. As principal of her own organization since 1989, her clients include public media, hospitals, universities, arts and cultural organizations, environment and social justice organizations, churches and education, as well as community-based services. A goal of her consulting is to mentor and strengthen leaders within organizations to grow their success while achieving their immediate goals. Her BA and MA are from Stanford University, where she is a recipient of their highest award for volunteer service, The Gold Spike. In 2013, she was awarded the Henry A. Rosso Medal for Lifetime Achievement in Ethical Fund Raising by the Lilly Family School of Philanthropy at Indiana University. She is President of the governing board of Philharmonia Baroque Orchestra, San Francisco and serves on the Advisory Board of the Czech Fundraising Institute. Annabel holds a Masters in Humanitarian Action at the Paris XII (2007) and a Masters in Nonprofit Administration from the University of San Francisco (2010). Annabel has held several management positions with NGOs in France and the US. In France, she worked at International Emergency NGO Premiere Urgence Intl Headquarters in charge of building corporate partnerships through finding professional skills and funds for PUIs projects. She is also interested in Children’s rights inspired by her Master’s internship at BICE, a nonprofit advocating child’s rights and serves as an advisor to MAP a US Nonprofit whose mission is to nurture and educate underprivileged children to their fullest potential, so that, one day they can contribute and lead within their own communities, thus breaking the cycle of poverty. She also established the Global Heart Network Foundation a 501(c)3 US nonprofit with the mission to amplify change and increase access to cardiac care across the globe by connecting independent efforts and initiatives with people in need. Annabel has worked for many years helping non-profits strengthen their economies and communities and improve impact and programs. She is passionate about building partnerships in cross-sector collaboration and has been a board member, volunteer, and supporter of many nonprofits and community groups.